New photos of Mathilde's niece and nephew, Cordélia & Alistair Janssen, the 2 eldest children of countess Hélène d'Udekem and baron Nicolas Janssen. 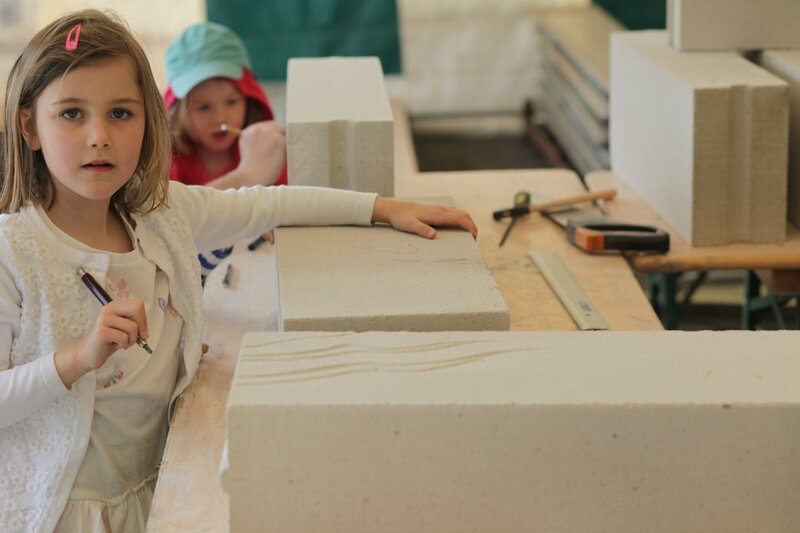 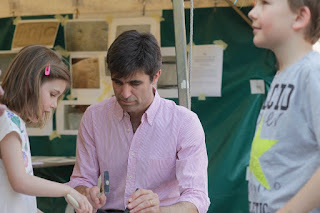 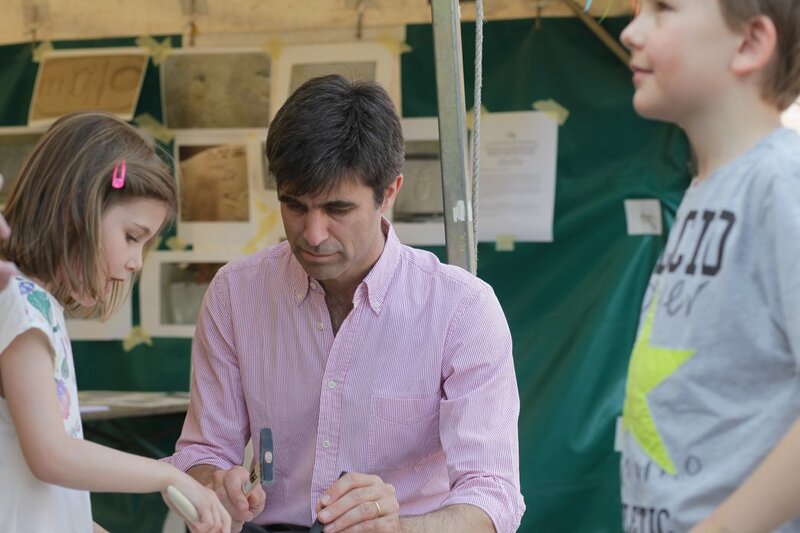 Cordelia & dad at a local arts & crafts day in La Hulpe. 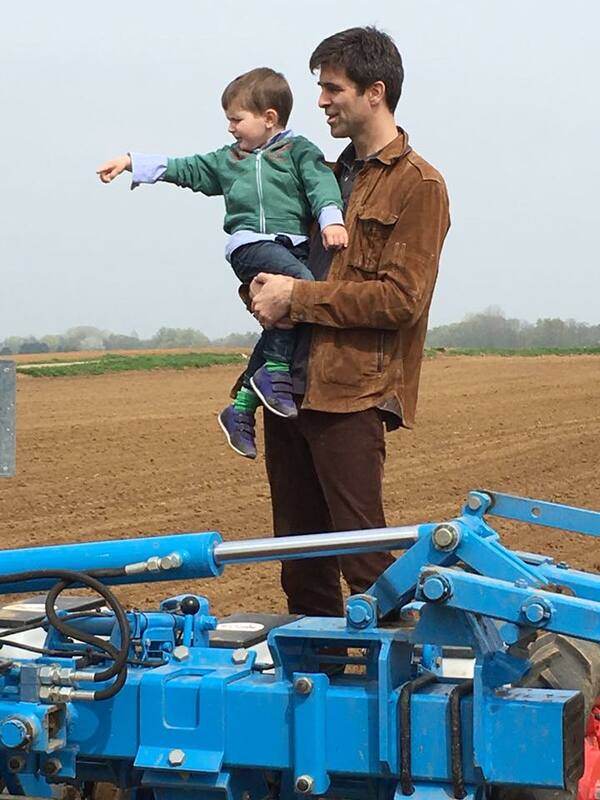 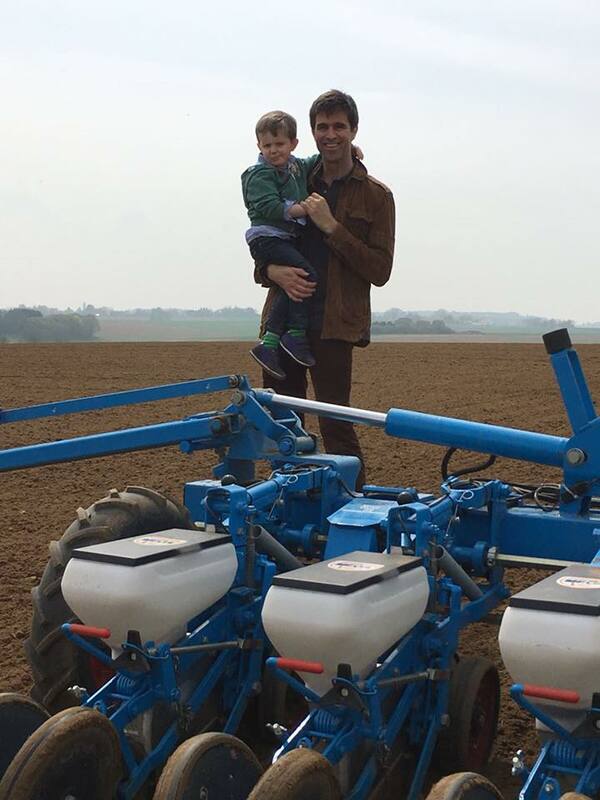 Alistair & dad watching beetroots being planted on their land.